The Fédération Internationale des Sociétés Magiques (International Federation of Magic Societies) – FISM™ – is the international body bringing together the world’s leading magic societies. Created in 1948, the FISM™; today gathers 82 clubs, both national and international, as well as national Federations which represent over 50,000 Magicians from 44 countries. 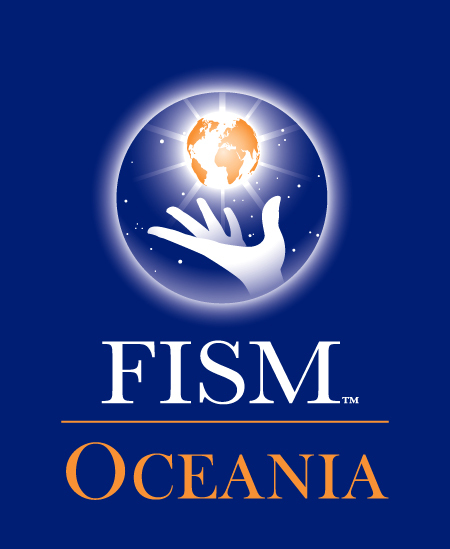 FISM™ Oceania is headed by The Australian Institute of Magic. The Australian Institute of Magic produces The Melbourne Magic Festival™ for two weeks every year during the July school holidays. You can get more information HERE. The Australian Institute of Magic is also responsible for those magicians who would like to compete at the FISM World Championships of Magic in July 2018 in Busan, Korea.